Despite pleads from professional leaders in the transportation department last week, Congress continues to ignore the problem. Highway Funds are expected to top later this summer and we’ve already seen the affects in recent years. 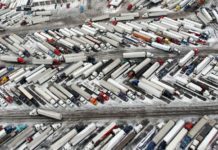 Transportation officials pleaded and warned Congress but many of us our left to wonder if anything will be done. The affects of a poorly funded Highway Fund could have long-lasting affects on the Economy, perhaps even slowing the growth of the trucking industry. I’ve been driving a truck for nearly 7 years and I can’t recall every seeing the highways as bad as they are now. I don’t know how many tires I’ve busted over the last few years and I’m not alone. 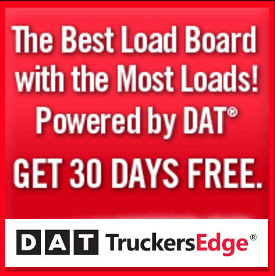 I know other truckers that have busted and torn tires on a monthly basis. The roads are ridiculous and it’s a crying shame that Congress would let it get like this. What happens if Highway Funds are not added? All we can do is hope that Congress hears us. 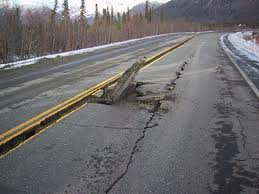 After a harsh winter and perhaps more to come, the highways are only going to get worse. We have to praise transportation officials for their efforts. Demand is up 3 percent in 2014 and if not for a bad winter, it could be 5 percent or higher. 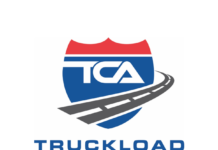 The trucking industry holds a decent percentage in the growth of the economy. Just as officials have said, Highway Funds being emptied could have effects on the economy. Surely Congress has seen the highways and roads coming out of Washington. It’s not just one geographical area, it’s all over America. It’s costing truck drivers and trucking companies big money. Not only that, I’ve seen more trucks and cars fixing tires this year more then any other year. This issue is affecting millions of people and costing us all money, short term and long term. It’s past time for Congress to fund our highways.